A watch conveys an image and a message. Be it a dress watch, the latest gadget, a designer watch or a thoughtful gift. A simple and cost-effective way to dawn a refreshing new look using your existing watch. Simply replace the watch strap. An elegant touch to finish off your look or a wonderful sentimental gift. Personalise these by engraving a special message. Keep your watch up to date with the Bluetooth function. A great way to update and keep stats at the touch of a button. We are more than just a team, we are a family. Meet the fantastic people who are passionate about delivering the best service. A clock brings a room together, be it a traditional mantel clock, wall clock or a modern wall clock. 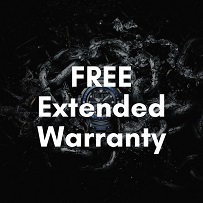 To give you added peace of mind, we offer a free extended warranty on watches over £60. Looking to spread the cost of your purchase? 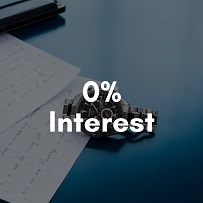 We can offer you 0% finance option for your watch. Shop online and collect your order at our store in Milton Keynes, with Free bracelet adjustment. Pocket watches are the ideal gentleman's accessory. 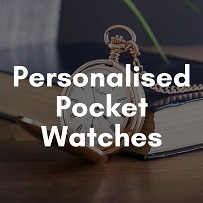 Personalise your watch to make it special. Watches is our passion. Over the last 30 years, we have been fortunate to have repeating customers who value our one-to-one relationship, trusting us and been kind to recommend us to the customer service awards in the local area. Trust shown by visitors and customers motivate us and we will continue to offer best service our guests deserve. Visit our store or shop online.